Christine grew up on a farm outside of Holdrege. 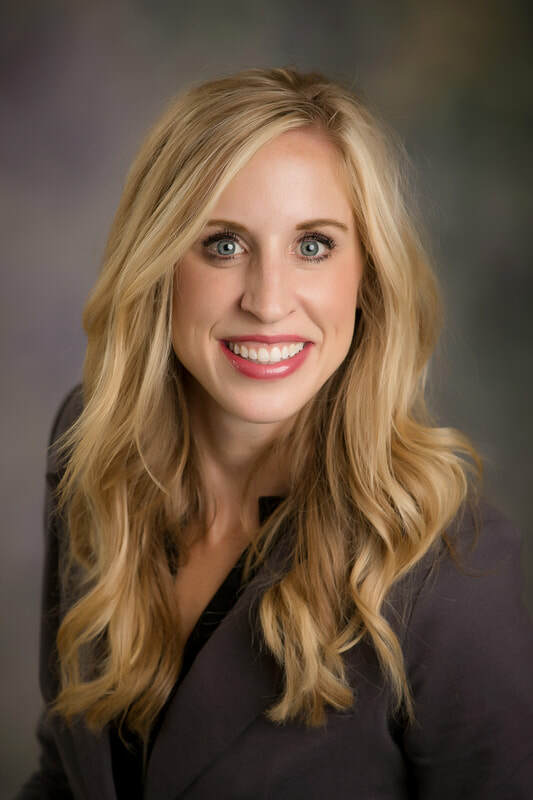 She received her Bachelors degree from Nebraska Wesleyan University in 2006 and her Doctorate of Physical Therapy from Rockhurst University in 2009. She moved back to Holdrege in 2011, and enjoys working as a physical therapist and helping serve the community. 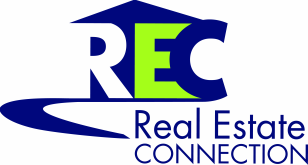 She developed an interest in real estate through her husband, who is a contractor, and is looking forward to helping people with their real estate needs. She has 2 children. She is a member of All Saints Catholic Church and enjoys going to the lake, traveling, Husker sports, and spending time with family and friends.